There’s nothing like the holidays to send you down memory lane. I feel like it was only yesterday that our two grown sons were babies. People told me that those years of diapers and bottles and teething and uncertainty would be over before we knew it, but I didn’t believe them. 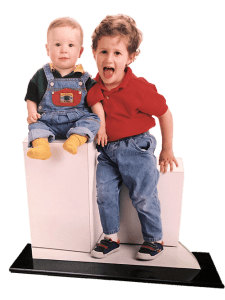 When we struggled with potty training and our pediatrician promised me that no groom ever walked down the aisle in diapers, I was afraid that he was just trying to make me feel better. As it turns out, they were all right. Those years did fly by. Our sons are now fabulous adults of whom we couldn’t be prouder. I treasure the times when we’re in the same city at the same time. 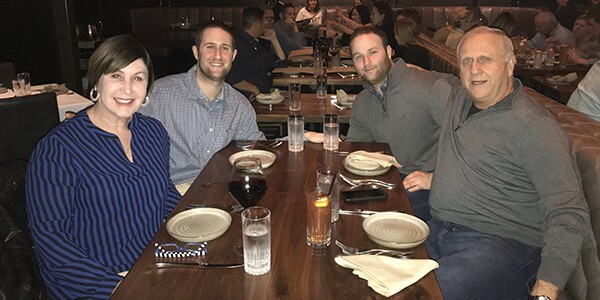 In November we celebrated Thanksgiving with family here in Atlanta. This will be the boys’ first trip to California, and I‘m beyond excited to share this adventure with them. We’ll be stopping along the way to visit with family and friends we too rarely get to see. We’re so fortunate that none of our family were affected by last month’s fires; my heart goes out to those who were. As we prepare for our trip (my husband is already reminding me to ‘pack light’ despite 32 years of evidence that this is unlikely to happen) I wanted to take a moment to wish you a happy holiday, wherever you spend it and however you celebrate it. To all of you who’ve read my books, come to say hello at an event, joined me on social media, or told your friends about my novels, thank you! Your enthusiasm and support mean the world to me. 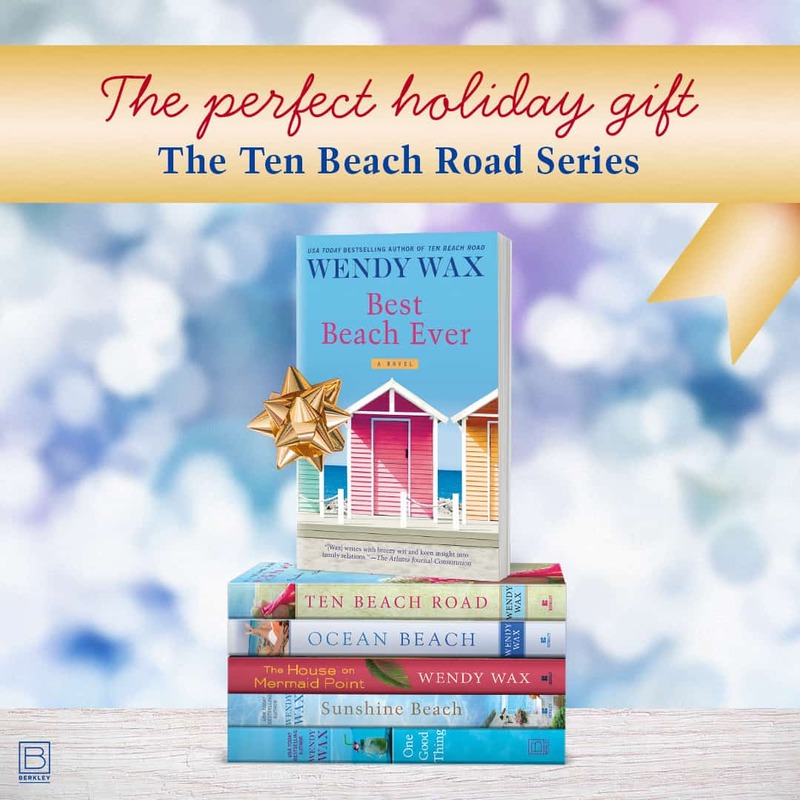 Speaking of books — If you’re looking for a last-minute gift for a mother, daughter, sister or BFF please consider introducing them to Madeline Singer, Avery Lawford, and Nicole Grant with a set of Ten Beach Road novels. 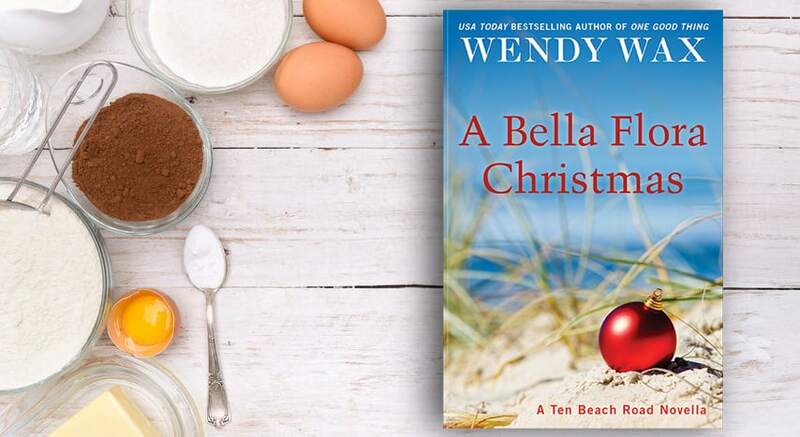 Or treat yourself to a download of my latest Ten Beach Road holiday novella A BELLA FLORA CHRISTMAS – something short to read while the cookies are baking. 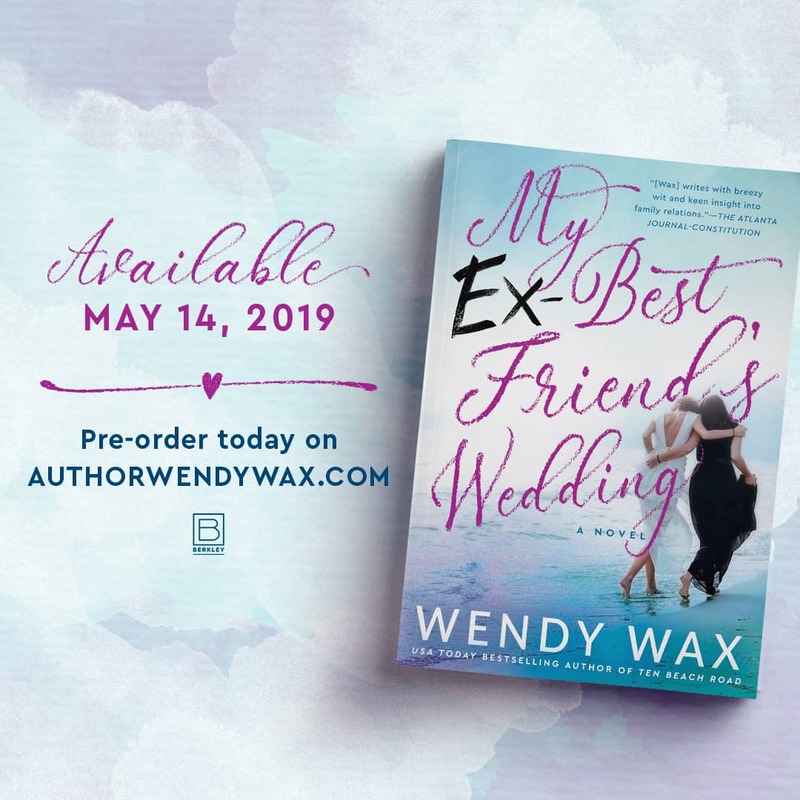 The new year will bring a new novel of friendship and family when MY EX-BEST FRIEND’S WEDDING, a story inspired by a wedding dress that’s been worn by brides in my family for generations and by a friendship that was lost, is released on May 14. You can be among the very first to read it if you pre-order now. 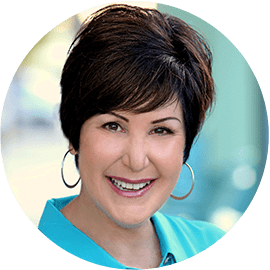 In the meantime, I’m sending lots of love and the warmest of wishes to you and yours for a happy and healthy 2019!